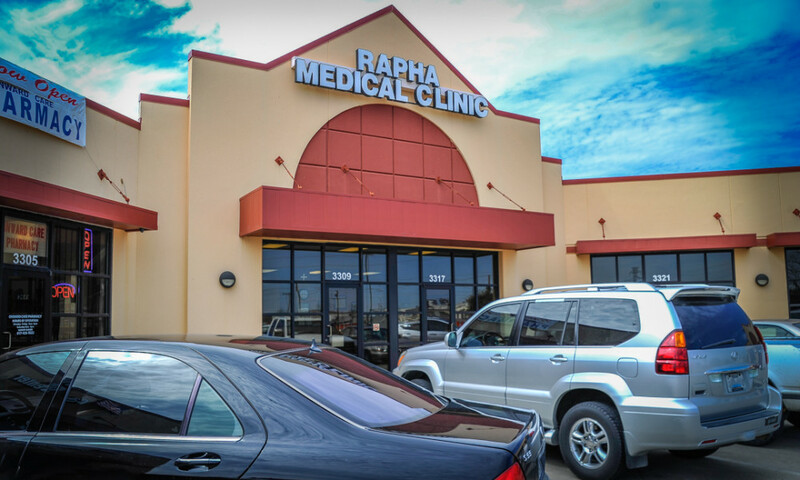 Welcome to Rapha Medical Clinic, a progressive medical community where you are at the heart of our mission We provide exceptional care for non-life threatening illnesses and injuries, including coughs, colds and flu; sore throats; ear and sinus infections; seasonal allergies; cuts, bumps and bruises; sprains and strains and much more. 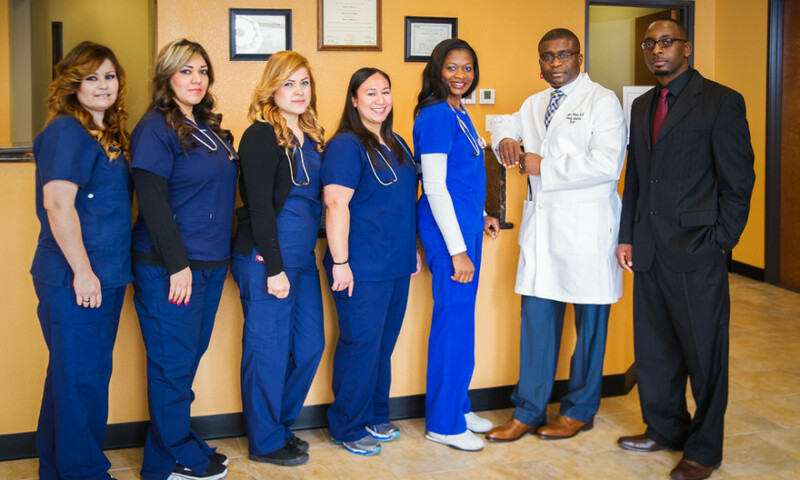 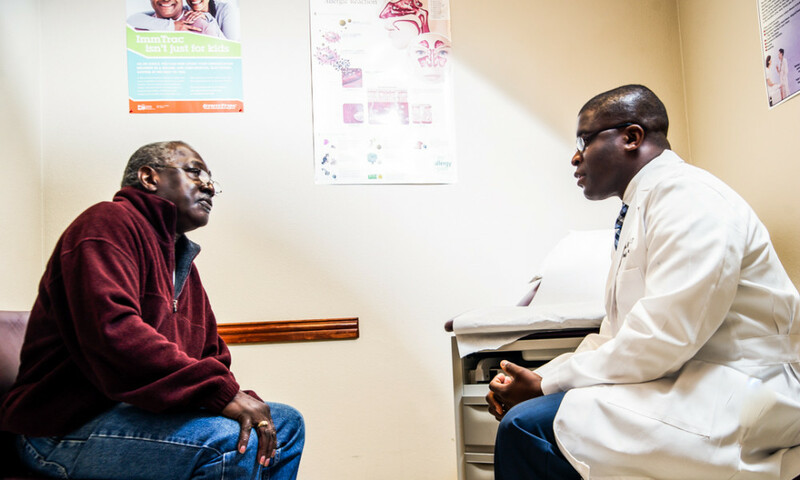 Our doctor and staff are committed to delivering the highest quality care to every one of our patients. 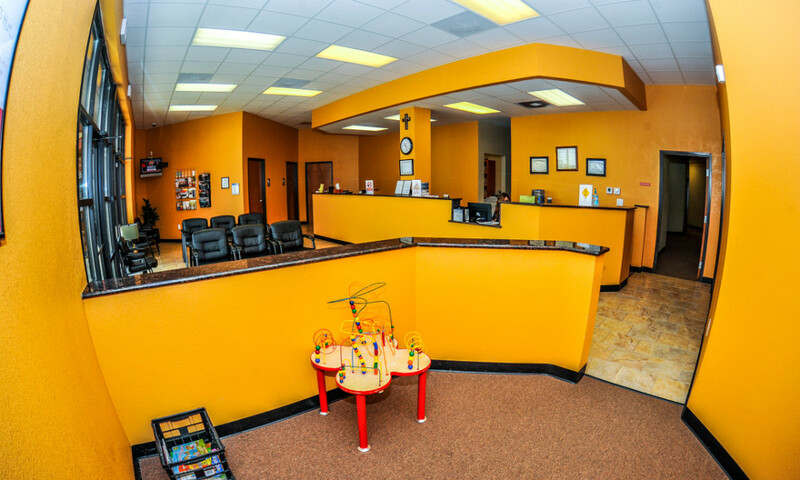 We would be honored to be able to care for you and your family today.